From the initial in-house visit, to unpacking in your new home, you have a single point of contact who will handle all the details. 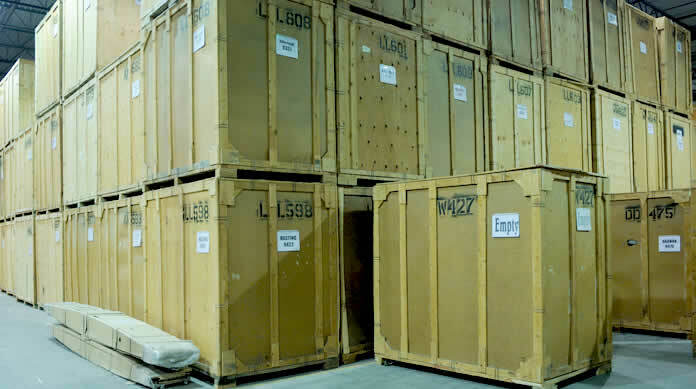 From professional packing to the timely delivery of your goods, Taylor takes pride in our overseas moving services. We partner with the best companies on the planet to ensure that you have the best move… anywhere. 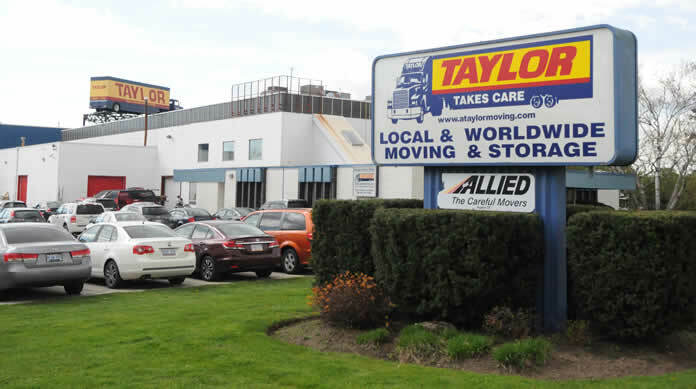 Taylor has been moving employees overseas to and from Canada since 1959. Climate-controlled storage facilities in Burlington, Ontario, with similar storage available world-wide. 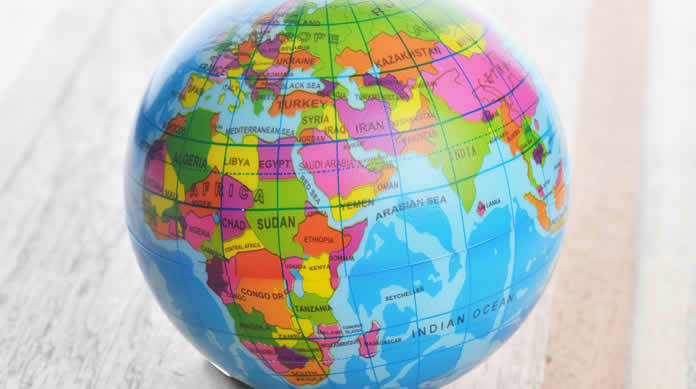 Taylor International is a premier overseas moving and storage company serving all parts of the world. 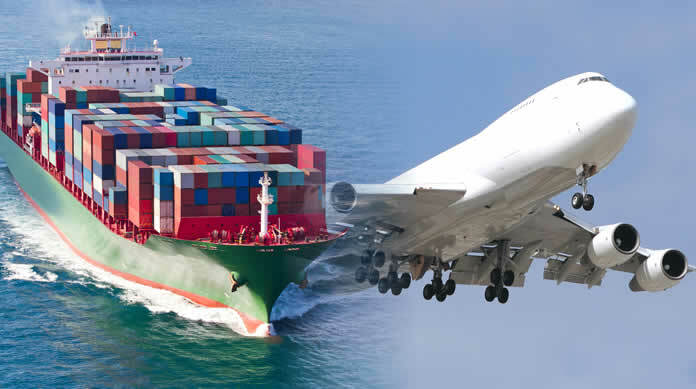 Taylor International is an agent of Allied International, the world's largest international moving company, and a member of the best overseas moving organizations, including FAIM, IAM, CAM, IATA, AMSA and RIM.